Kategori Mic Aksesoris & Part, RE-stock !! This kind of Capable Microphone Grille is a great replacement the aged, dinged as well as dented microphone grille. This particular long lasting wire mesh grille capabilities die-cast zinc world retainer rings with an inside foam filter to lessen blowing wind, inhale, and put tones. Regular thread dimension meets most brand name ball-shaped dynamic microphones. Die-cast zinc world retainer wedding rings. Using interior foam filter to reduce wind flow, inhale, as well as pop noises. 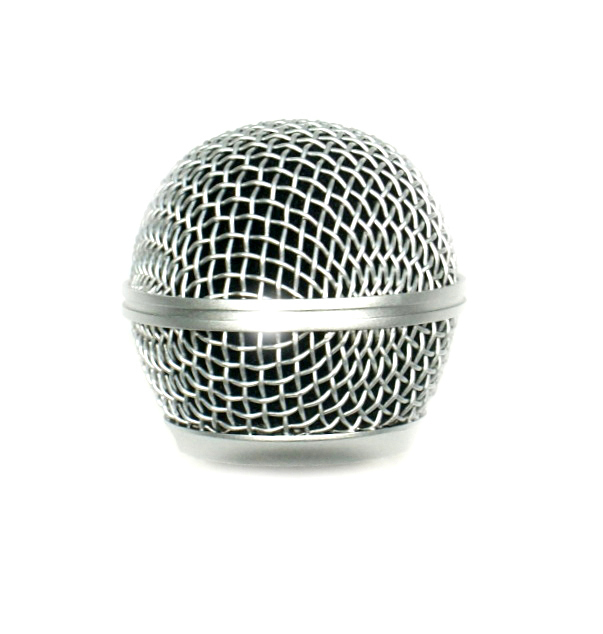 Common thread dimension matches the majority of manufacturer ball-shaped dynamic microphones. Produk lain Mic Aksesoris & Part, RE-stock ! !